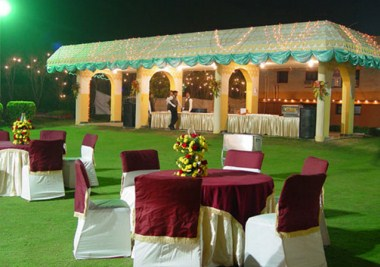 Srishti Vatika is professionally managed Farm-house venue in West Delhi. 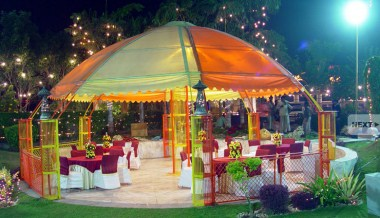 It is suitable for a various corporate events such as Conference, Workshop, Distributors Meet, Product Launch, Press Conference, Brand Promotion and many more. 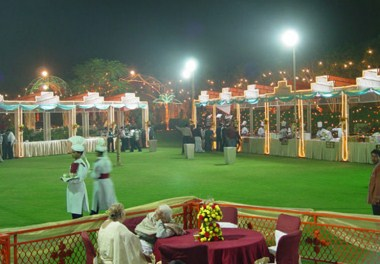 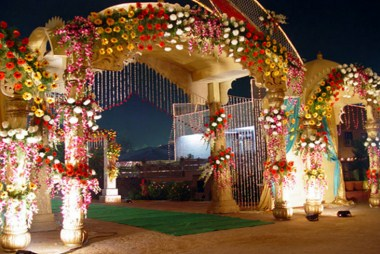 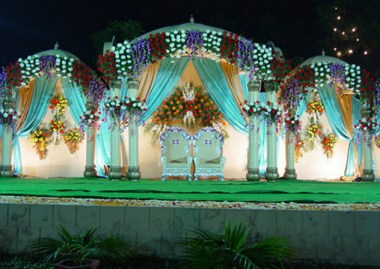 The venue is most experienced in this part of Delhi and is a perfect choice to host function of any Budget.